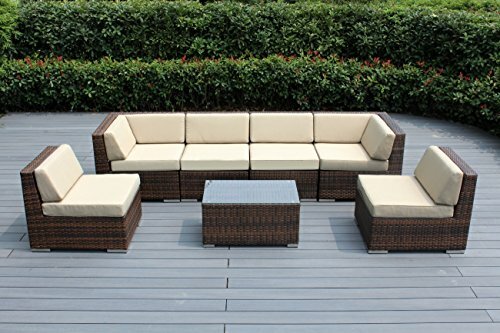 Create a beautiful outdoor area you've always dreamed of with patio furniture by Ohana Collection. 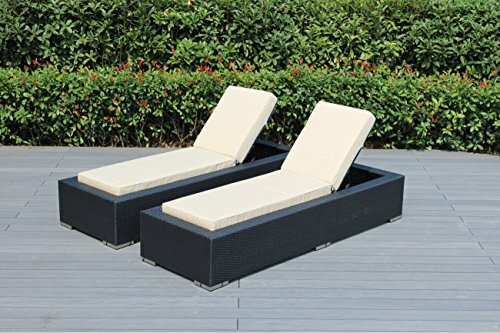 Chaise lounges are constructed with rust-free powder coated aluminum frame and hand-woven top quality all-weather PE resin wicker, designed to withstand the elements. Weather resistant covers are available in vibrant colors and zippered for easy cleaning. Stainless steel accents highlight modern design. Adjustable height settings make it easy to relax just the way you want. No assembly required - solid welded frames provide sturdier construction and aesthetically pleasing seamless finish. Curbside delivery with signature required. Enjoy right out of the box!Includes: 2 Chaise Lounge ChairsDimensions: Chaise Lounge: 15" H x 83" W x 29" DAll Ohana Collection patio furniture sets are made and sold exclusively by Ohana Depot. Please confirm you are ordering a genuine Ohana Collection product. Create a beautiful outdoor area you've always dreamed of with patio furniture by Ohana Collection. 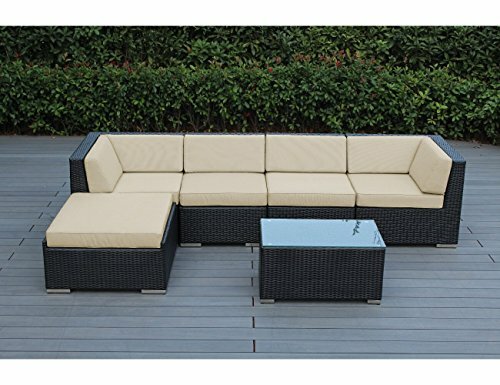 Constructed with top quality all-weather PE resin wicker hand-woven around rust-free powder coated aluminum frame, it is designed to withstand the elements. 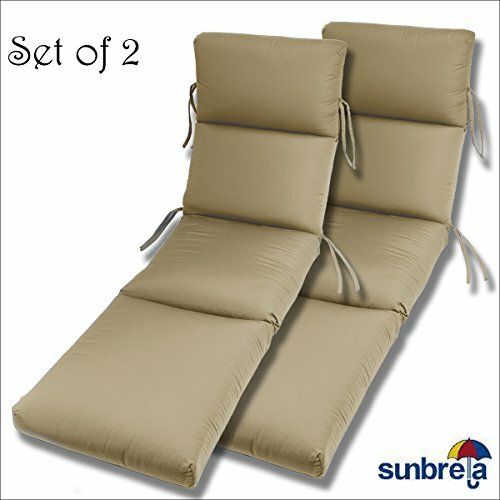 Each set features unique sloped cushions and 28" tall back for extra comfort. Weather resistant cushions are available in vibrant colors and zippered for easy cleaning. Hidden velcro strips hold cushions together. Stainless steel accents highlight modern design. Free protective cover is included with a set of seat clips to secure chairs together. 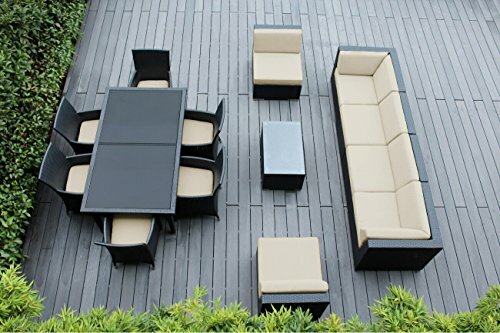 Modular set can be used as shown or configure to suit your patio. NO ASSEMBLY required - solid welded frames provide structural integrity and aesthetically pleasing seamless finish. Curbside delivery with signature required. Enjoy right out of the box!Includes:2 Corner Chairs + 2 Armless Chairs + 1 Ottoman + Coffee Table Dimensions:- Corner Chair: 28" H x 32" W x 32" D- Armless Chair: 28" H x 26.5" W x 32" D- Ottoman: 13" H x 32" W x 32" D- Coffee Table: 16.5" H x 31.5" W x 19.7" DAll Ohana Collection patio furniture sets are made and sold exclusively by Ohana Depot. Please confirm you are ordering a genuine Ohana Collection product. A custom cushion bench to fit any size bench. This indoor/outdoor Sunbrella fabric bench adds a vibrant touch to your home. Tufted & sewn-closed with clean knife edge lines. Constructed with densified fiber. Sunbrella performance fabrics are great for easy care with water, weather & stain resistant; weather resistant. Featuring stain, fade and mildew resistant Sunbrella fabric, this decorative bench cushion will bring exceptional comfort and dramatic style to your home's decor. 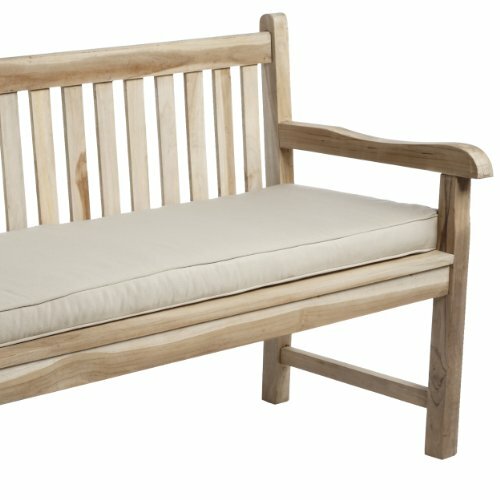 Built with the quality and durability standard of outdoor use, this bench cushion features a softness perfect for the indoors as well. Zipper closure, trimmed with matching cording for added appeal and two (2) ties to secure the cushion to the furniture. 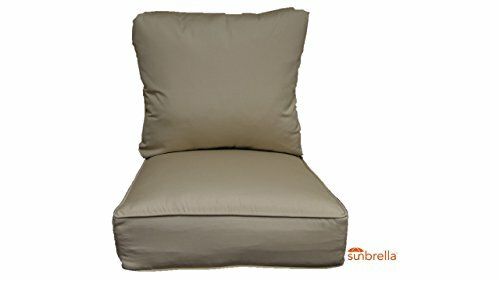 SET OF 2- 22W x 74L x 5H Hinge at 28" Sunbrella Indoor/Outdoor Fabrics CHANNELED CHAISE CUSHION in Antique Beige by Comfort Classics Inc. Made in USA. Sizes: Back: 28" (Head rest 13"; Second section 15") Seat: 46" (First section 23"; Second section 23") **Shipping charges for returns will need to be covered by the customer. ** All sizes are to be considered an approximation. 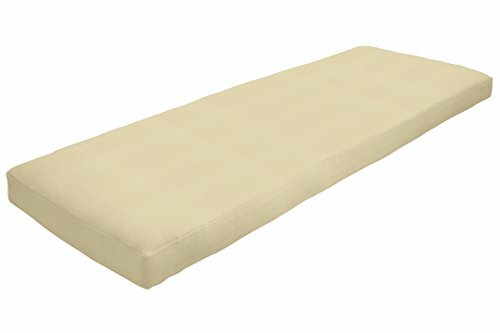 Looking for more Antique Beige Sunbrella similar ideas? Try to explore these searches: Girls Ice Skates, Musical Instrument Jewelry, and Lost Borders. Look at latest related video about Antique Beige Sunbrella. Shopwizion.com is the smartest way for online shopping: compare prices of leading online shops for best deals around the web. 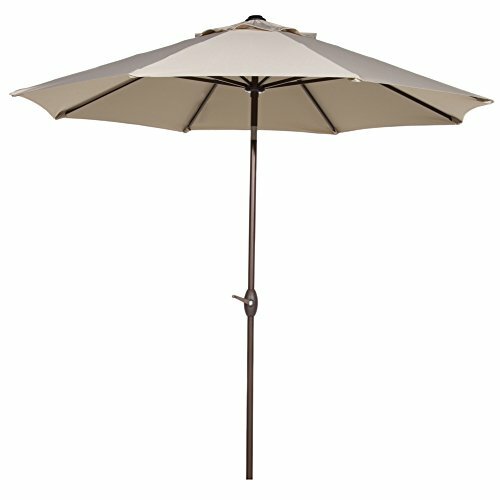 Don't miss TOP Antique Beige Sunbrella deals, updated daily.